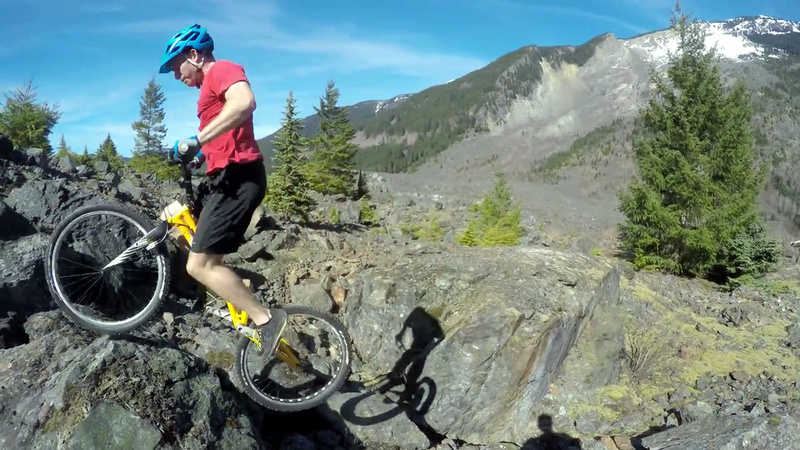 Vidéo & interview : Jeff Anderson ride Hope Slide ! 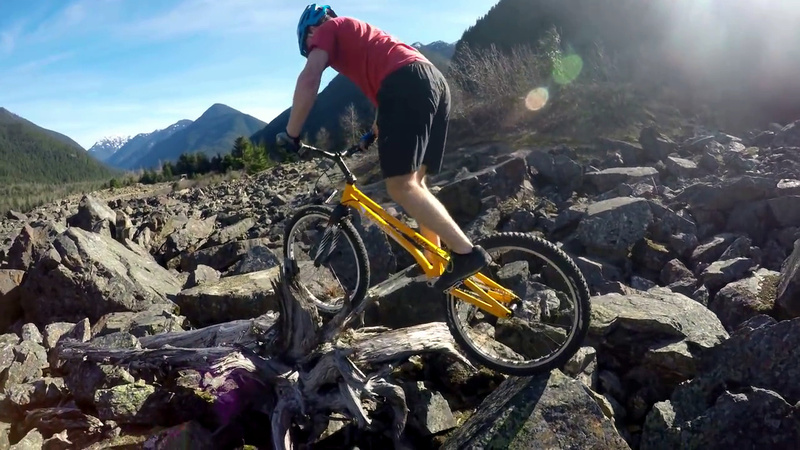 Video and interview: Jeff Anderson Rides Hope Slide ! Saint-Exupéry wrote: "The Beauty of the Mountain reveals only to those who climbed it..." a deep thought that could be the title of the video! This is an astonishing video on an amazing spot with huge rocks. A whole life wouldn’t be long enough to ride the entire spot! Hope Slide! Hope is a city in east Vancouver and it’s a nice place with beautiful scenery. In January 1965, 47 million cubic meters of rock and mud fell down from the Johnson peak. It was the biggest landslide ever in North America. It even filled up a lake (Outran lake)! But, "nature knows best" and, the landslide became trials riders’ paradise! Hi Jeff! What an incredible spot! Can you tell us more about this place that is not far from your home! Hope Slide is a place that I really wanted to go to, but never got around to it until now. The slide is located 2.5hrs east of Vancouver Canada. The slide is a very massive place. We were there a whole day filming this video and only covered a very small portion of the area. Wikipedia says the slide contains "47 million cubic meters of pulverized rock, mud, and debris 85 metres (279 ft) deep and 3 kilometres (1.9 mi) wide, which came down the 2,000-metre (6,600 ft) mountainside", So you can imagine how this is a vast place. Unfortunately, 4 people were killed in this slide as it covered a highway through the mountains back in 1965. Ok, let’s talk about your 2015 season. You came from the other side of the Atlanctic for the second time? You also won the North American Championship? Yeah I managed to come back to Europe in 2015. 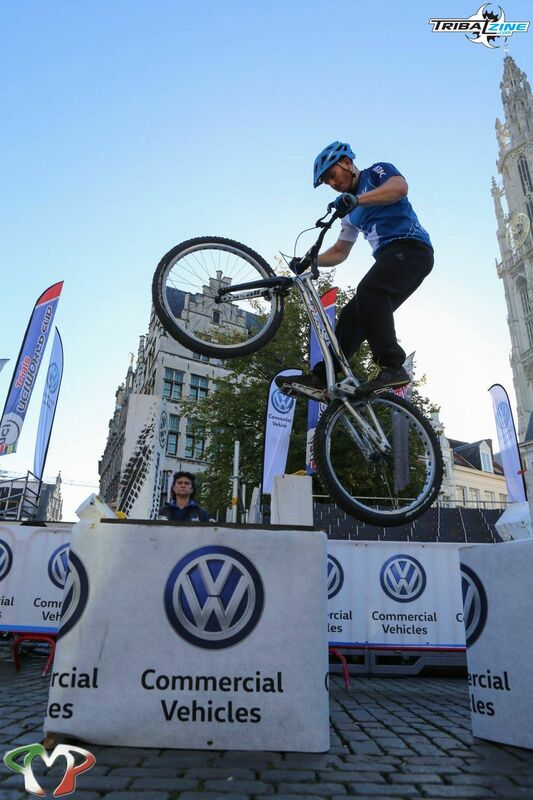 I had an up and down season for the UCI Competitions. My best result was 11th in Austria and my worst result was 26th in Poland, I ended up 14th in the World Cup. The World Champs in Andorra had some crazy weather and it was not my day I ended up placing 20th. 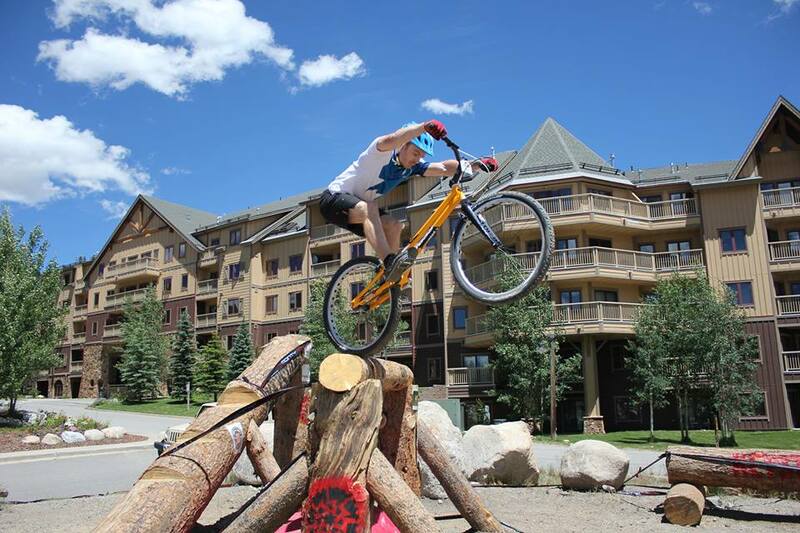 Last year was cool because NATS (North American Trials Series) decided to have a championship event in Keystone,Colorado USA. The event was great because it got riders together from all over North America. North American riders generally don’t get together often in North America because travel costs are about the same as to go to Europe to a UCI competition. I am looking forward to this year NATS Championship and hopefully the event will keep growing bigger. This video shows how much you trained last winter to improve your riding! Are you planning to do a 3rd season in Europe? Thanks, I have been concentrating on riding this off-season to improve upon my skills acquired from the 2014 and 2015 seasons. I am turning 29 this year so I can’t stop because I only have a few good years left..so they say émoticône wink. That being said I feel like I am steadily improving my riding, so maybe I am just a late bloomer. I am planning on coming back to compete for a third season in a row, but I may miss a few events due to the financial cost of travel to Europe from Vancouver. I have started fundraising for these events and have raised just under $3000 for travel expenses. My goal is to fund raise 50% of my travel expense, which will be around $8K. I have started a crowd-funding page if anyone would like to donate: www.gofundme.com/JeffTrials! What are your other plans for this season? 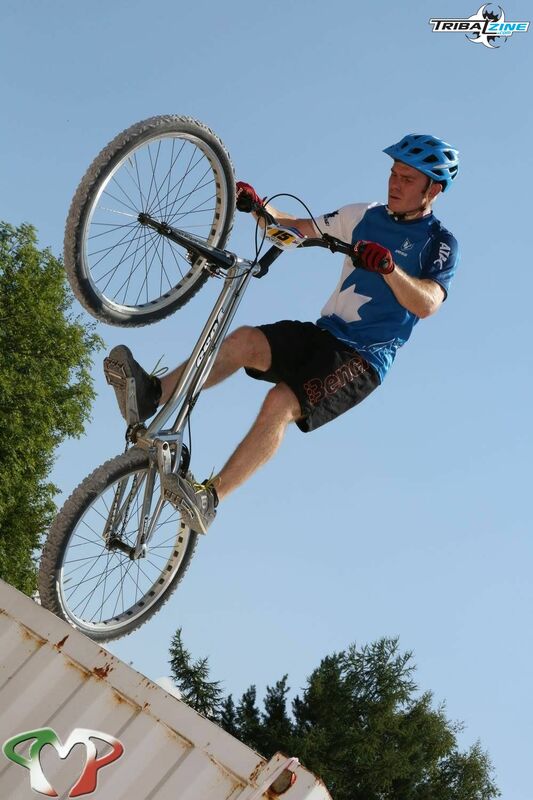 Other than the UCI competitions, this season I am starting a Trials School in Vancouver call "Learn Bike Trials School". 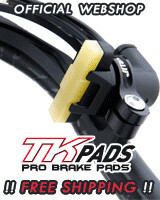 I have already started teaching lessons and hope to have the website www.LearnBikeTrials.com fully functional soon. Trials is hard and the only way to grow this sport is to get the kids out and teach them how to ride. 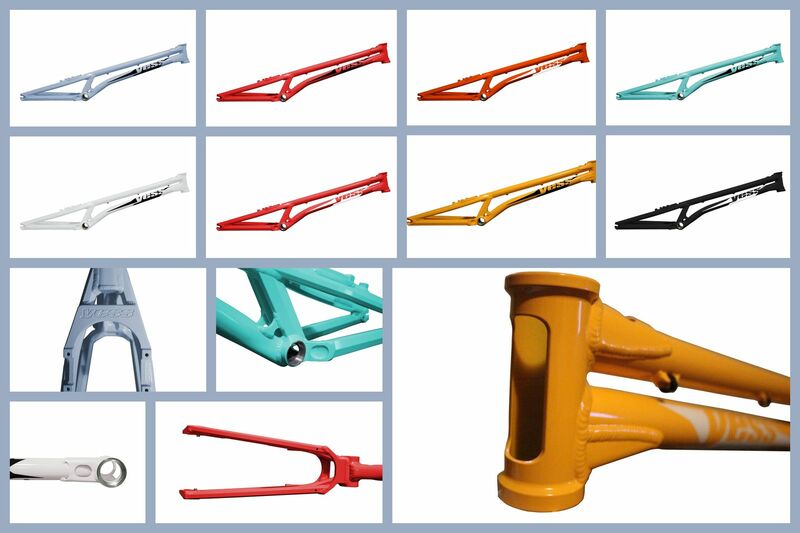 Your bike is a 100% made in Canada and is now available in many different colours? Good deal! 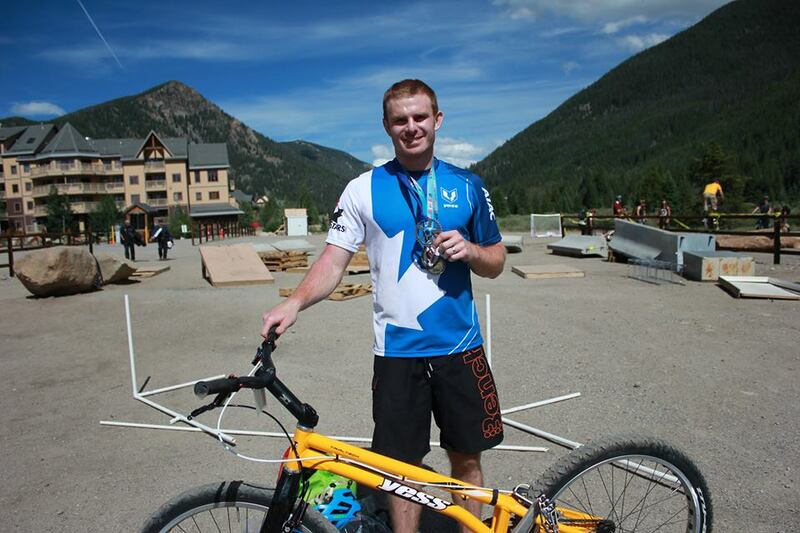 And this year you are sponsored by the biggest trials shop in Canada? 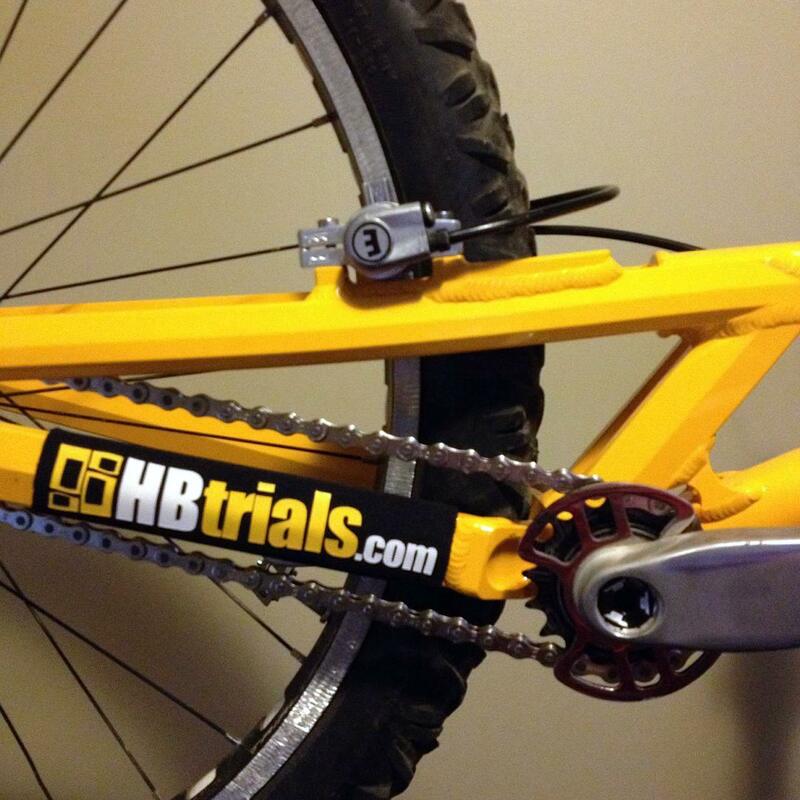 Yes I am happy to say that HBTrials.com and I have teamed up for the 2016 season. We will be working together to releasing more media like this HopeSlide video and hopefully it will inspire more kids to get into Trials! Thank you and good luck for this new season!! The Extreme Bike Sports riders Matthias and Thomas Mrohs take you on a journey through beautiful Munich/Germany. Together with some locals they did two days riding and filmed some nice moves at different spots around the city this autumn. Inspired en République Tchèque - Vidéos & interview ! Red Bull have unveiled Danny MacAskill’s new project, Imaginate! the super-talented Inspired rider takes us back to the Isle of Skye, but this time we’re in his childhood bedroom and his imagination. Danny takes street trials to another level yet again, with some riding and ideas that we’ve never seen before! 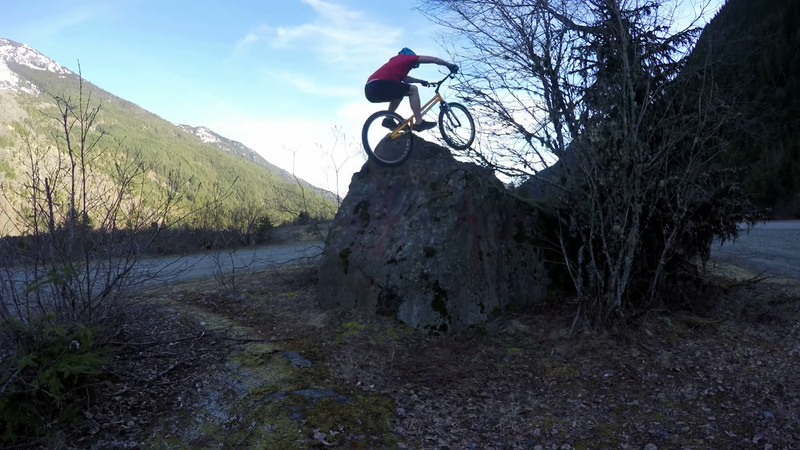 Following on from his indoor pallets video, Andrei’s back with another quick edit on his new Gu 2013, putting it through its paces on the huge Portland rocks. The top riders don’t stop training over the winter. No, they’re still hard at it while we’re tucked up warm indoors. Here’s a short video of World Champion Gilles Coustellier sending some big moves in a local quarry in one of his ’everyday’ training sessions. Too cold, too wet or too much work to go ride? Forget about that... We have a video that will warm you up and keep you waiting patiently for the weekend. Off to the Abenteuer Hall in Cologne! Two of the best new generation German comp riders give us a strong demonstration of their riding in the streets of Stuttgard. This is the video of the weekend! A spectacular HD video of the Catalan rider, Guillem Mauri, who shows us some very difficult moves. Everything was filmed at the training grounds of the Sabadell park. 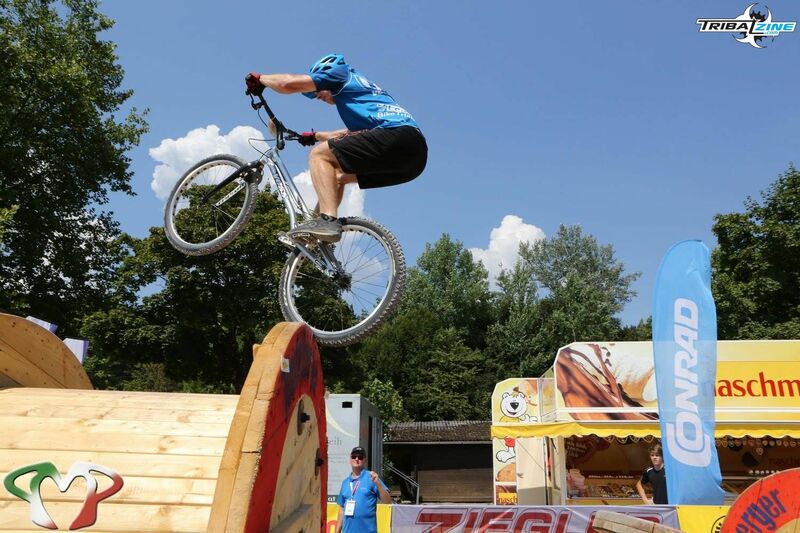 Thomas Öhler follows in the footsteps of some MTB pioneers who, in 1972, attempted the descent of the "Sea of Rock" in Austria... An "adventure trials" edit that has already caused a bit of a stir on the MTB scene! Another very special video coming from the very prolific UK. An excellent production of Trial’N Error featuring the up-and-coming street rider, Jo Prattley… Enjoy ! A street video from Julien Parent, a former Expert/Elite comp rider, filmed on a recent ride at Orléans University. Nice editing and precise, smooth riding! 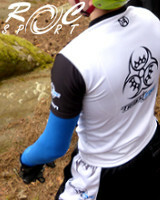 It’s about time someone put together a decent video of THE rider of the 2012 UCI season! Trial ’n’ Error have just released this edit of Jack Carthy ridng his usual training spots and it shows just how incredible his riding has got! 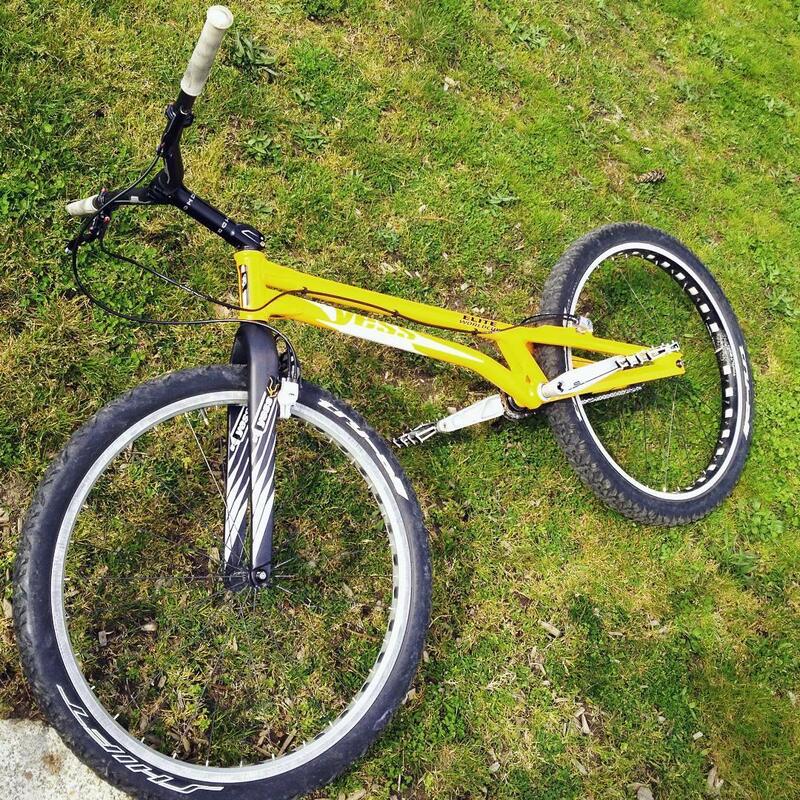 Brakeless wizard Sean Watson has submitted an entry for the GETcreative contest... If anyone was going to come up with something that fit the brief it was Sean, and he doesn’t disappoint! Sean’s riding is creative to the point of ridiculousness and his latest video is so much fun to watch. They’re getting better younger these days... Matty Turner, the young street trials prodigy from Reading, is back with another incedible video!